It’s time for another round of house music 4 queers at the mothershipfrom legendary East London DJs and the Laurel and Hardy of Dalston, Wes Baggaley and Dan Beaumont! They bring you bumping homosexual house music from Chicago, Detroit & New York via East Dulwich and Wigan in the lazerpit. 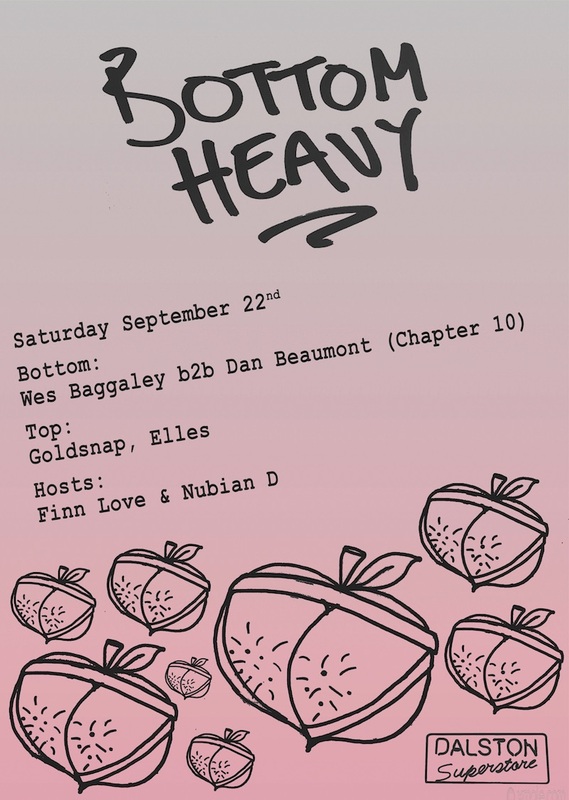 Meanwhile upstairs, Goldsnap serve up steamy RnB magic and Elles brings her signature blend of disco, Italo and house, while hosts Finn Love and Nubian D thrash about for your entertainment. Bottoms up honey!